To be leader in its category. A quality legal education opens up a plethora of opportunities and avenues for the students of law. Today, legal education in India is in a very shabby state. It has become a cause of concern for all the stakeholders and the country at large. Some ameliorative steps were taken in the form of establishment of dedicated Law Universities, but due to their own constraints such as inadequate funds, unsatisfactory infrastructure, lack of good and dedicated faculties, etc., the desired result is nowhere in sight. As an encouraging development in this respect, Siddhartha Law College was Established in the year 2009, Siddhartha Law College has been registered under the auspice of Siddhartha Group of Institution (SGI) and is managed by Siddhartha Educational Society (Regd. No. 1363/2002-2003), under the dynamic leadership of renowned social worker Mr. Durga Prasad Verma. Siddhartha Law College is developing under the guidance of Justice (Retd) K. D. Shahi - Honorary Dean, Legal Education, Uttarakhand Technical University, Dehradun and Director Siddhartha Law College. Siddhartha Law College is Affiliated to Uttarakhand Technical University (Govt. University of Uttarakhand) and approved by Bar Council of India New Delhi. The sweeping dynamic changes in the global dynamic economic scenario have necessitated a strong demand for a mass of youngsters with the potential knowledge of law coupled with the core essentials of Management & Business to enhance productivity. It is integrated course of law where students get the opportunity to simultaneously study law and humanities. Law course is multi-dimensional in scope. 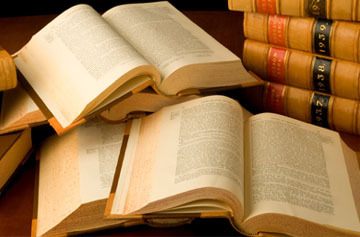 An integrated Law degree with BA, is intended to develop reasoning skills among the students. 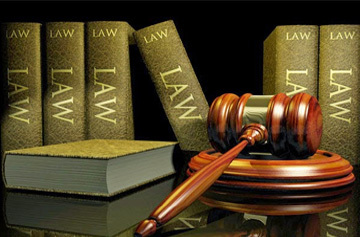 In India, legal education has been traditionally offered as a three-year graduate degree conferring the title of LL.B. (Bachelor of Laws) or B.L. (Bachelor of Laws). 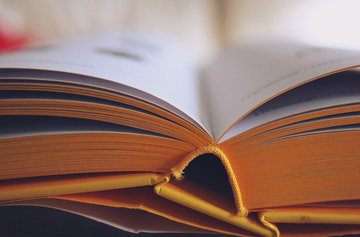 1 Year P.G.Diploma Course,Different course of study is based on the recommendations and revised guidelines of the Curriculum Development Committee. LL.M. 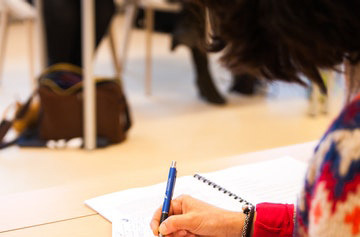 degree prepares the students for a satisfying career in various branches of law, such as law officers, legal advisors, law professionals having independent set-up. • Moot Court Competition: Mooting not only gives one practice in court procedures but also helps to develop the aplomb that every advocate should possess. • Workshop: The more the practical knowledge, the more will be the clarity of the concepts. Following this, every session, we organize workshops at National level. 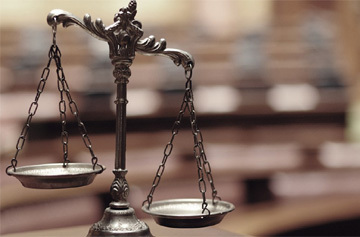 • Mock Judiciary Test: To Prepare the students for Judicial Services, we conduct Mock Judiciary Test for our students. 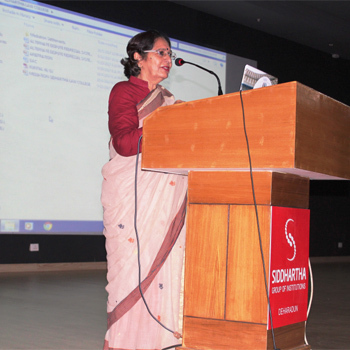 • Guest Lectures: To make the students interactive with legal Laureates, SLC invites eminent intellectuals from Legal background as Guest Lecturers. • Project Presentation: To develop an insight knowledge of the subject, students make Project Presentations and the Top 5 Projects gets reward. • Quiz Competition: To develop logical and analytical skills, we organize many Forms of Quiz Competitions.